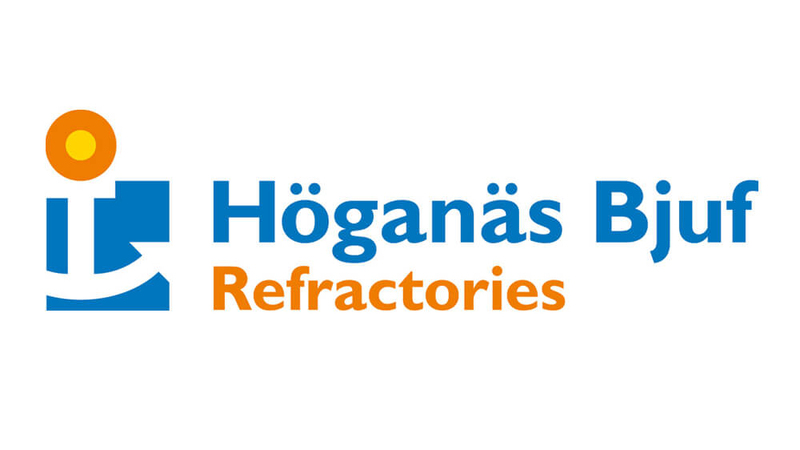 At Höganäs Bjuf, customer satisfaction is our top priority. 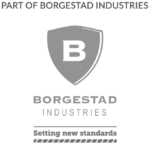 Therefore, we actively use feedback from our valuable clients to constantly improve our products and services to meet your expectations. 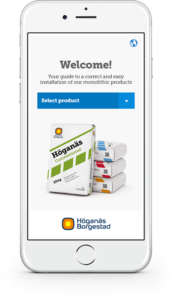 Please take a few moments to answer this questionnaire about your experience with Höganäs Bjuf and help us become better.